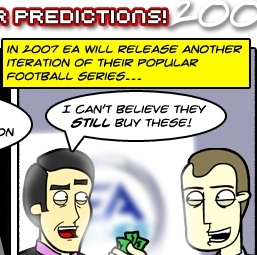 Now this is the kind of quality predictions for the year we need more of. An unavoidably true prediction combined with humor and an insult to a massive number of people. I’m on board.